How to Factory unlock SFR France iPhone 4 through iTunes, so that you can use it with any GSM carrier. we 100% guarantee that your iPhone will be Factory Unlocked status in apple database for lifetime. 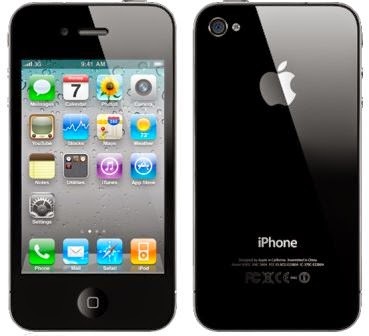 Codes2unlock.com is proud to announce that we are the direct source for Unlocking iPhone 4 locked to SFR France. We provide a fast, easy and secure way to unlock with LOWEST PRICE GUARANTEED. After unlocking you can use it with any gsm network.